The plans were introduced for the first time late Friday afternoon . Most of the focus since that time has been on the election law changes, including a plan to move the date of the 2020 presidential primary from April to March. The bill including that proposal did not pass the budget committee Tuesday morning, so it is likely dead. 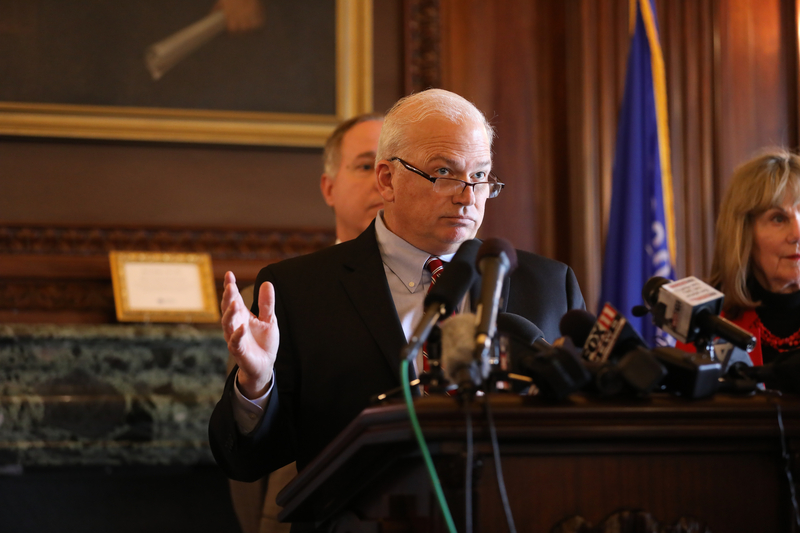 When asked last week about the "upside" of moving Wisconsin's presidential primary, Senate Majority Leader Scott Fitzgerald, R-Juneau, acknowledged  it could give conservative state Supreme Court Justice Daniel Kelly a better chance of winning. 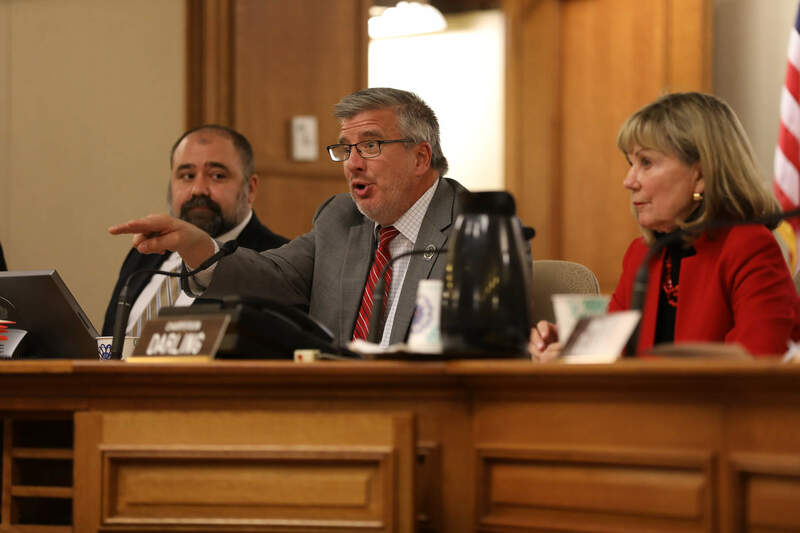 On Monday, staff at the Wisconsin Elections Commission estimated moving Wisconsin's presidential primary from April to March would cost up to $6.8 million . 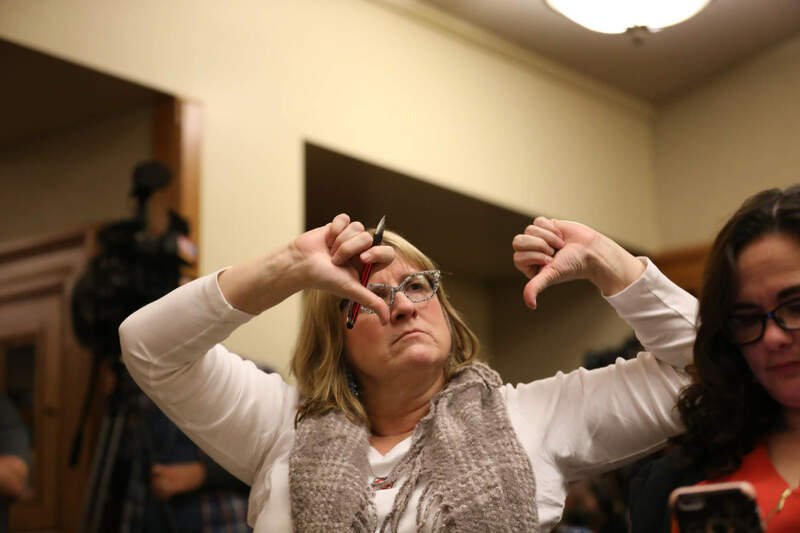 Members of the commission, who are appointed by an even split of Democrats and Republicans, also voted 6-0 for a motion warning lawmakers of what they saw as the plan's pitfalls.